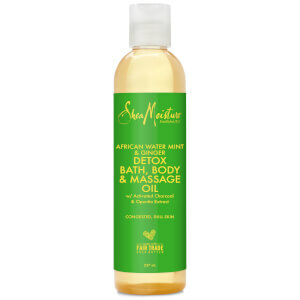 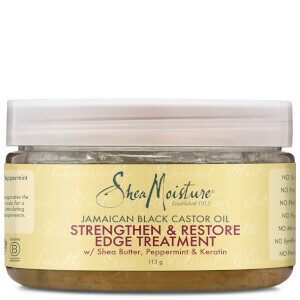 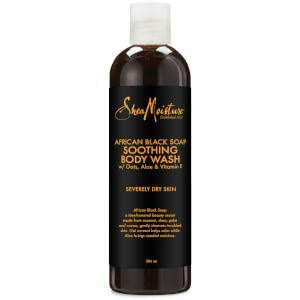 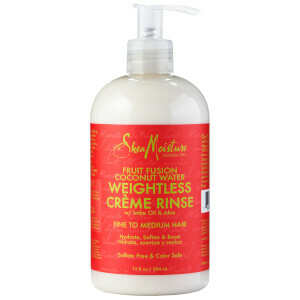 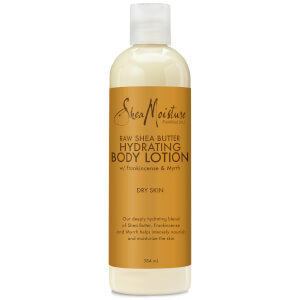 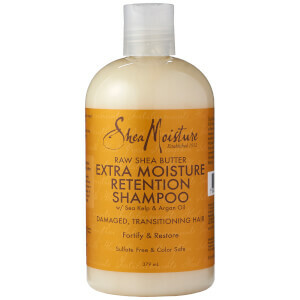 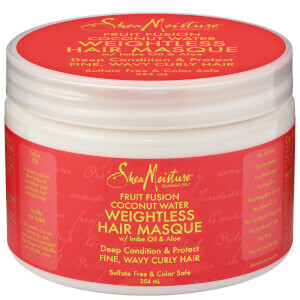 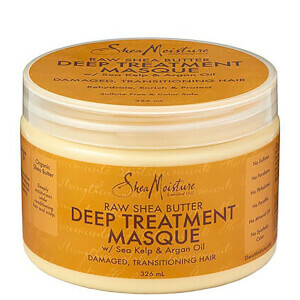 Shea Moisture is a natural haircare brand founded by the principals that their products must be made with organic, sustainably-produced and cruelty-free ingredients. 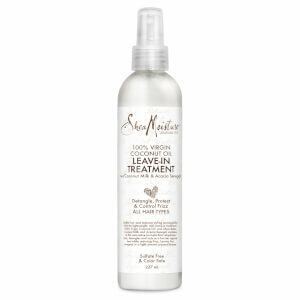 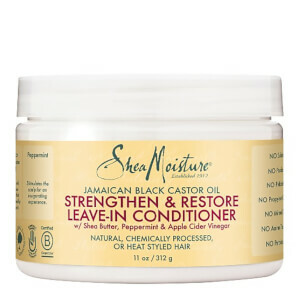 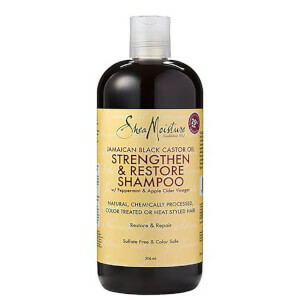 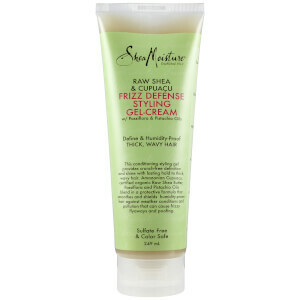 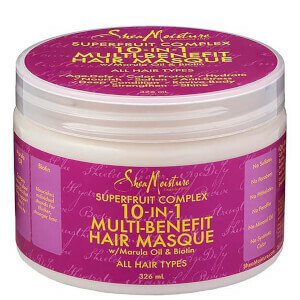 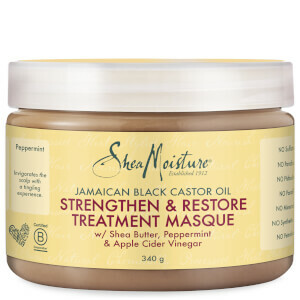 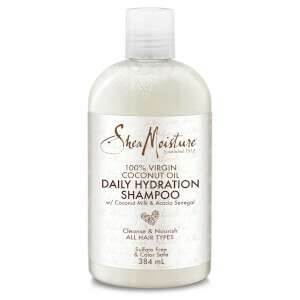 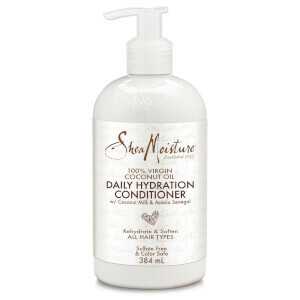 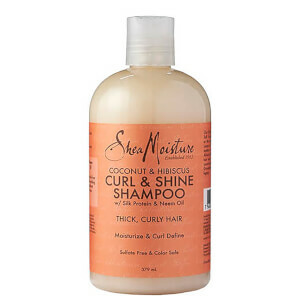 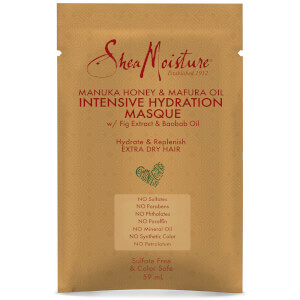 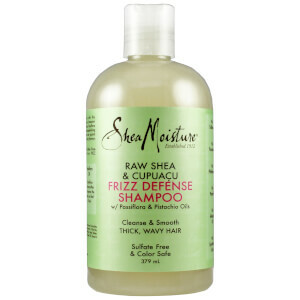 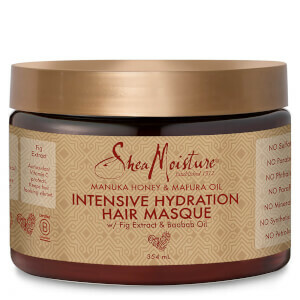 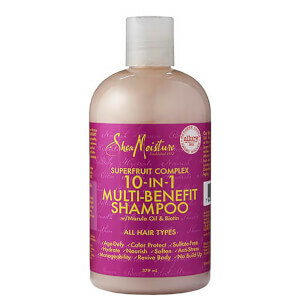 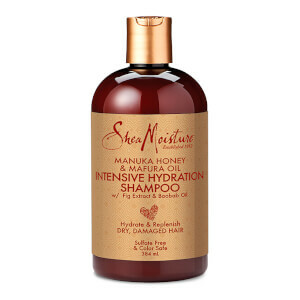 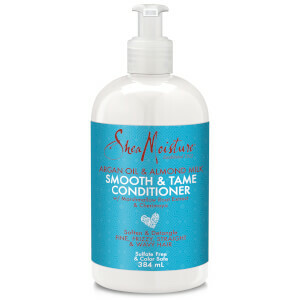 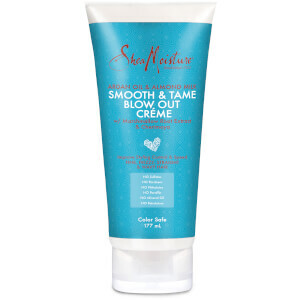 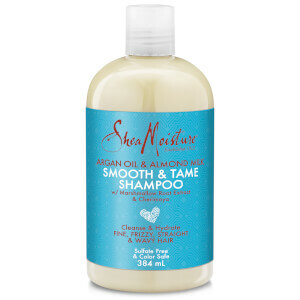 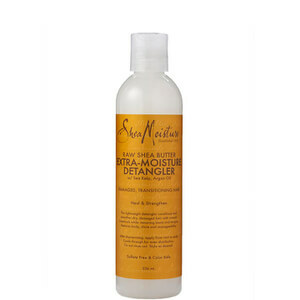 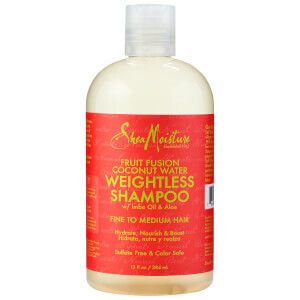 Free from all common chemical nasties such as parabens, mineral oil and petroleum, Shea Moisture is a great haircare brand for anyone with sensitive scalps as their products will help to minimise irritation. 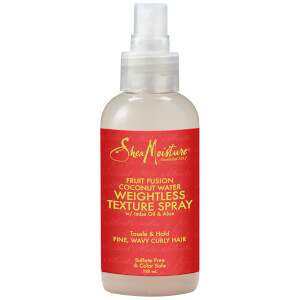 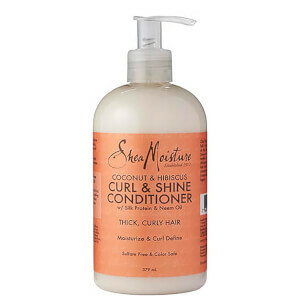 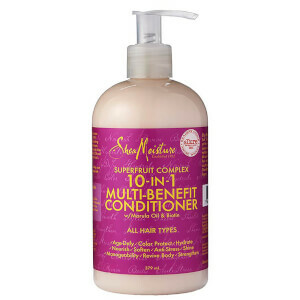 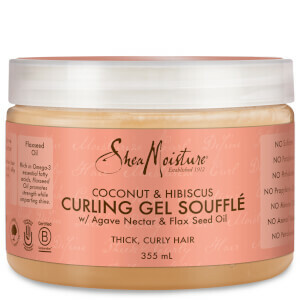 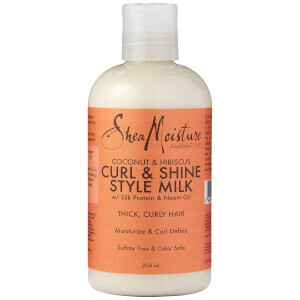 Perfect for curly and afro hair types, one of the brand's bestselling collections is the Coconut & Hibiscus; designed to enhance and keep curls beautifully bouncy and healthy.